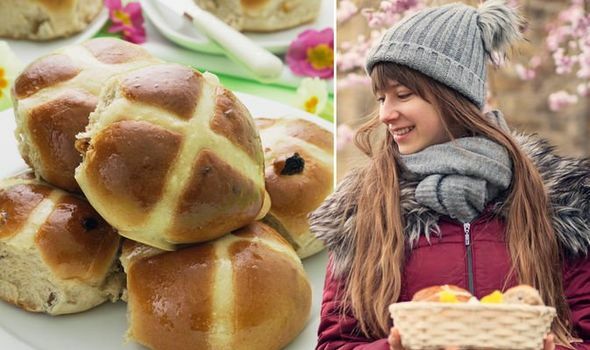 EASTER is only a few weeks away and the supermarkets are full of treats to help celebrate the occasion – including a selection of hot cross buns. This year, there is more than just the average hot cross bun on sale and with a number of new flavours also up for grabs shoppers are spoilt for choice. Luckily, Express.co.uk has tested out some of the most popular products out there to find which one is the best in terms of taste, texture, aroma and price.